It is a “Psychopathology”, a mental disease that drives them toward success. The CD “The Psychopathology of Success” is about being able to learn to from that “success sickness” and bring it into your life in a way that is healthy for you. The truth is that we all have some form of neurosis, everyone does. But there are a rare group of people who strive so passionately to be successful that it is inevitable and nothing stops them. They possess a very unique “psychopathology”, one that we can all learn from and adapt for our own goals and desires. It is an imbalance, a “disease” but a disease from which we can all learn. For this reason you must be aware that this process could be uncomfortable for some people. 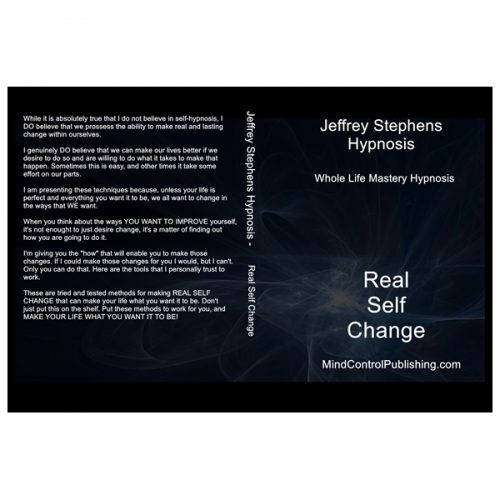 That is why I’ve include an additional hypnosis process that is designed to help “undo” any aspect of this process that might be uncomfortable. Combined with what you’ve learned from the previous Delta Success Program “The Psychopathology of Success” will make everything fit together. In fact you’ll notice that all of the Delta Success Program CDs were designed as a progression now leading you to this conclusion. For that reason you, the user, must take FULL responsibility for how “The Psychopathology of Success” effects you. 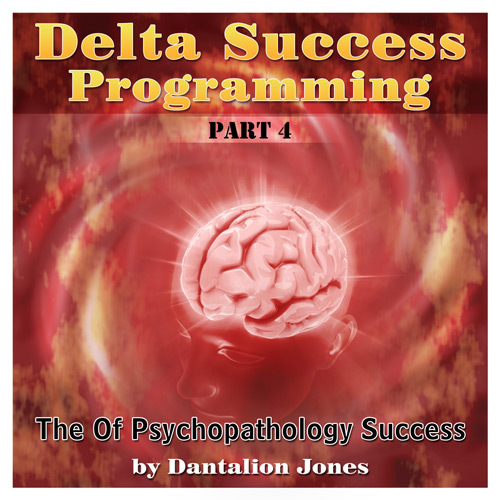 Much like the CD number 3 in the series, you COULD listen to “The Psychopathology of Success” as your only exposure to Delta Success Programming but there could be consiquenses you are not prepared for. I HIGHLY recomend you have listened to all of them in the series before you take on this one. When you listen to “The Psychopathology of Success” you understand why it’s a wise recommendation. 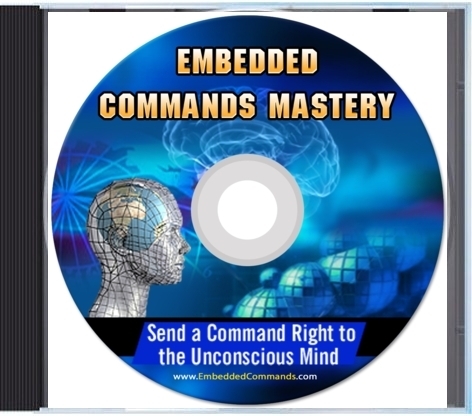 That’s what you’ll get in CD #4 of The Delta Success Program and you’ll agree it’s worth every penny. You’ll learn the three most important qualities of the super successful and how to build them in yourself. You’ll learn the secret that helps keep you so focused that success is just a matter of time. You’ll leran how to make so that nothing distracts or disturbs you. You are always focused on your goal. You’ll learn why some discomfort and pain is important to keep you driven and you find out how to creat just enough to keep you on track. You’ll learn how to create the maximum pleasure that will make you LOVE working toward and achieving your goals. Do you need motivation? You’ll learn the last ditch, sure fire way to get yourself into motion. 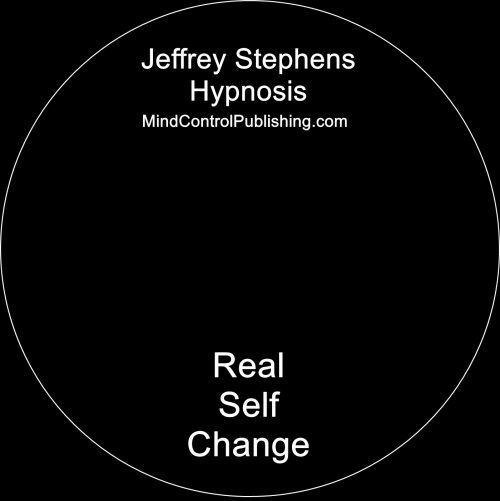 Lastly, if this psychopathology is too much ( you were warned) you’ll have a hypnosis process that will help you undo anything unpleasant while holding on to the valuable stuff you’re learned. 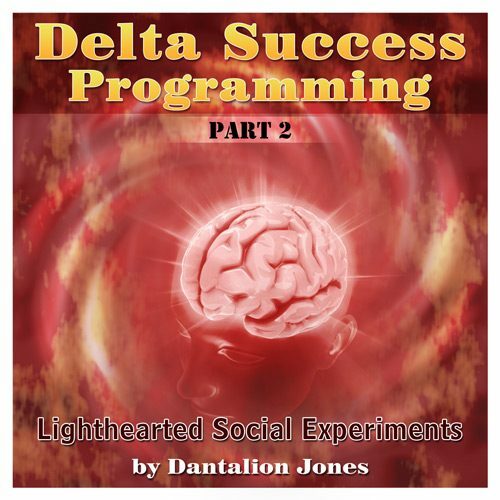 If you buy it be absolutely certain that you want it!If this is the first Delta Success Program CD that you’ve invested in I HIGHLY recommend that you have the previous CDs #1, #2 and #3. 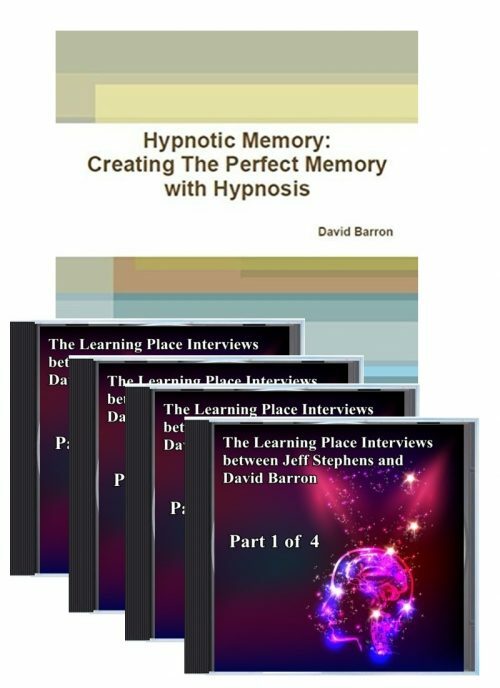 The hypnosis process that is included in this CD is very advanced and you will benefit from having the previous exposure to the concepts of the Delta Success Program. 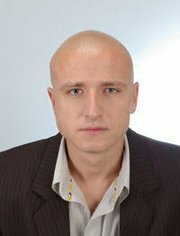 I really thank you for the psychopathology cd you have released, I see after 3 months induction that it really made a real difference in my life; thank you!